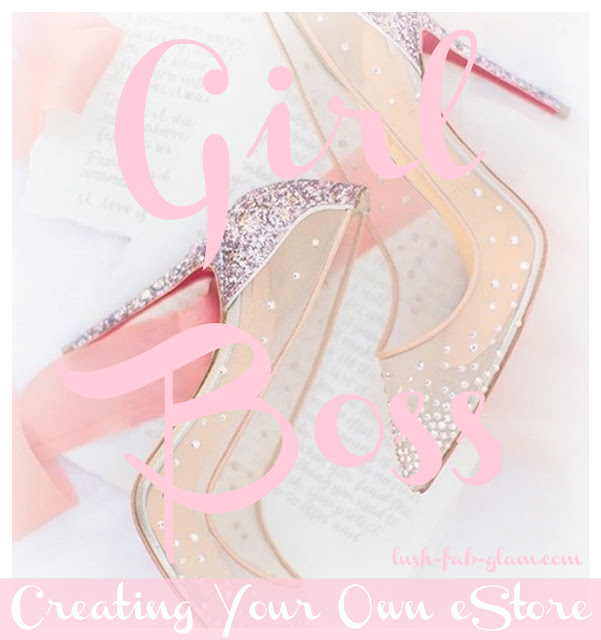 Have you always dreamed of being an entrepreneur and being the boss of your own business? In the digital age it is easier than ever to do so. Not only does it come without some of the hassles, stresses and pitfalls of a traditional brick and mortar business such as lease and wage costs, but having your own eCommerce website can give your business exposure to a global marketplace and attract quality buyers. Even if you already own a physical store front, there is likely a greater audience that wants or needs your product or service and an eCommerce store can help you to increase sales and take your business to the next level of success. Before setting up your store, research who else may be selling a product similar to yours. There is valuable information to be gleaned from watching others who are already attracting similar customers. Maybe they are aggressively marketing their brand, maybe they are offering discounts, or perhaps they are presenting a new product with success. Watch the trends and track what the competition is doing well. When you see the pattern, then you can tweak it or improve it for your own needs. Part of your homework needs to be paying attention to the design or layout of other eCommerce sites to gather ideas for your own layout and functionality. Many things you can see at a glance are how they present images of their products, pricing displays, or what kinds of calls to action they use. What you may not see are other important things like making sure that taxes and shipping rates are set up on your ordering page, setting up a reliable payment method such as PayPal or Square for both the desktop or mobile user, and auto emails to communicate with your customers. Offer suggestions for your products at specific times of day or by the location of the customer. An important part of your online sales plan should be to let your visitors get to know you and to maintain open communication. There are several ways to do this that will build trust with them. Make your product accessible and easy to find including any information about it and the manufacturer – is the garment fair trade or sustainably made? Highlight that. Can the order be drop shipped to the customer? Highlight that. Similarly, strategically placing a FAQ page can answer questions before customers need to ask. If further information is requested by consumers, provide excellent support by offering chat windows which not only adds a personal touch, but it can also capture information and convert shoppers into purchasers. People desire information about how you do business and blogs are an effective way to communicate. By blogging you can reach out to your target audience in a friendly way, tell stories, provide information about your clothing line, market specific products, and share successes gently, but effectively. Additionally, by strategically embedding tags and keywords in the titles and body of the blog, you can drive up SEO and visibility, thus increasing sales opportunities. Make your site easy to find – give it a simple URL and business name. Leverage applicable social media outlets – again, keep it simple. You don’t have to use them all, but whatever venue you choose, use it well. Create an event or seasonal calendar to promote special sales or promotions. Keep your customers in the loop about what is happening with new products or discontinued items. Use email, social media, and your blog for best results. The tips provided above are great for initial set up and short-range goals, but the future counts, too! Re-targeting is an excellent way to continue reaching out to visitors to your site. A potential customer’s purchasing journey is not a straight line from shopping to purchasing. You may need to circle back with them, perhaps multiple times. Re-targeting does that. There are many reasons why shoppers abandon their cart, but by sending a reminder email, they are far more likely to come back and finish the purchase. These emails can be automated, increasing your efficiency and boosting your bottom line. Up-selling and cross selling are simple and effective ways to promote products beyond the ones customers have previously selected. It’s the simple burger-with-fries-and-a-soda concept. If they add a pair of trousers in their cart, suggest a coordinating pair of shoes or a blouse. The key is to find things that go together and suggest them to shoppers. Fab Tip: By doing your research, personalizing your eStore, earning customer trust, promoting your storefront, planning for long-term goals as well as executing immediate goals, you can create an enviable eCommerce Store. Click here for more information regarding long term strategies for your eCommerce business. Get more helpful entrepreneurial, business and career success tips from the articles featured in our "Girl Boss" series. *This is a LushFabGlam collaborative blog post.